The Kit Cart: Gotta Grab It! 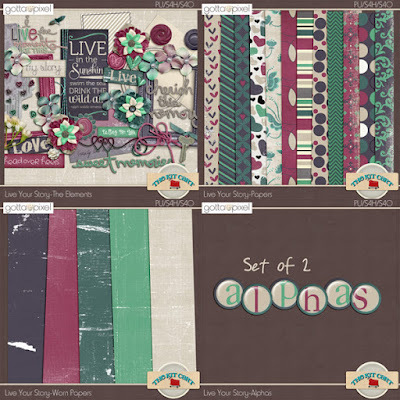 Live Your Story Just $1.00 Each! Gotta Grab It! Live Your Story Just $1.00 Each! Head over to Gotta Pixel for the Gotta Grab It Event!! Mix And Match each piece for just $1.00 a set! You can them HERE!! Sale goes now through the 13th!! 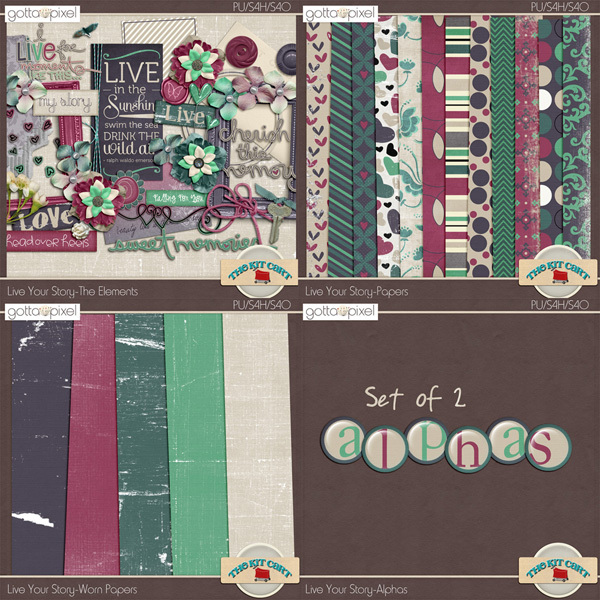 Get my Tell Your Story Collection before it gets bundled as a kit for a fraction of the price!